You know, there is such a Chinese restaurant that won't leave you feeling like you're dead after you eat too much overcooked chicken, sloppy noodles and dry fried rice. 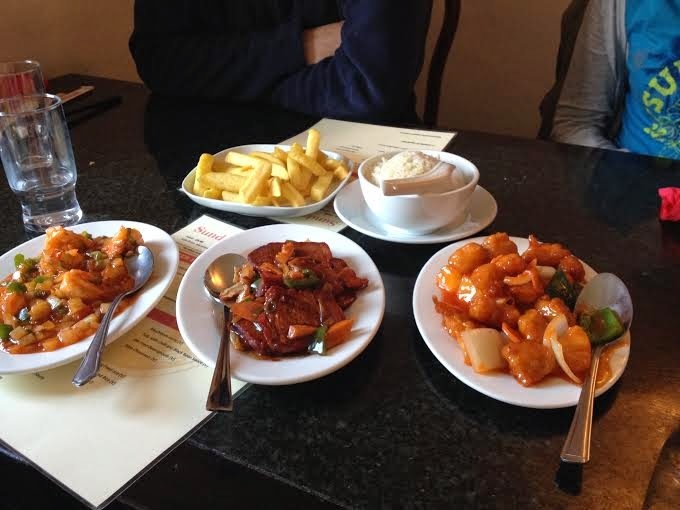 I know, until about a year ago I had come to the same conclusion as many others that they just don't exist – that all Chinese takeaways/buffets/restaurants are the same overpriced under-portioned rubbish. But there is such a thing as fresh and tasty Chinese food – there is! 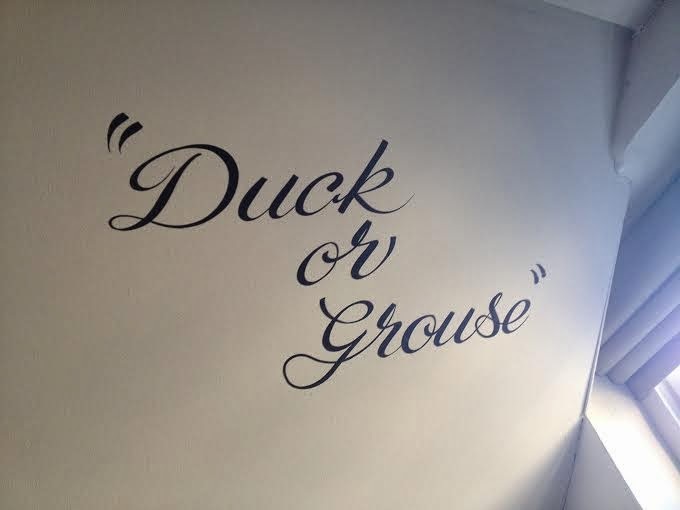 And it's at Kong's in Abergavenny. 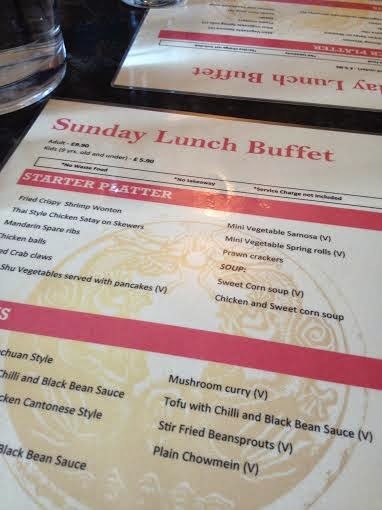 After church today, Sarah suggested we go for lunch at Kong's because they do a Sunday deal – an all you can eat buffet for £9.90 per person (£5.90 for children under 9). I had only had Kong's takeaway before so I was looking forward to seeing what their buffet would be like. It's just round the corner from church, in the centre of Abergavenny and our friends Drew and Katie came along too which was lovely. The way the Sunday buffet menu works at Kong's is, you order what you want and they bring it to you – restaurant style. The rule is, you can't waste any food or you have to pay full price for it, and that's fair enough, but it's difficult to leave anything at Kong's anyway. Everything is delicious, and the portions are just the right size too. 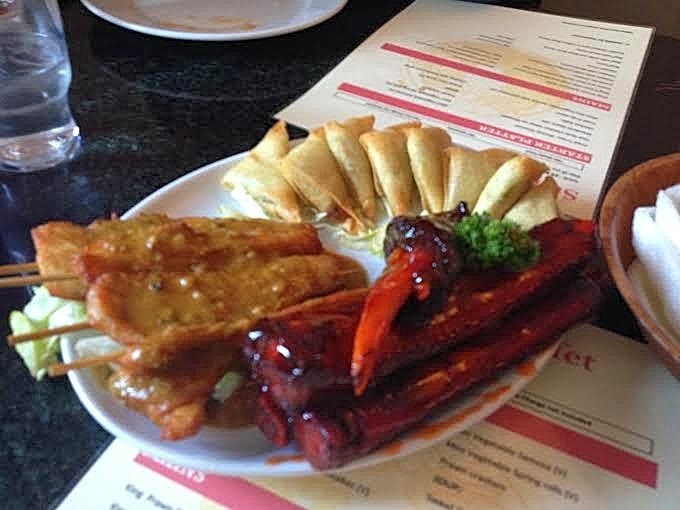 We had about three rounds of starters of mandarin spare ribs, thai style chicken satay on skewers, mini vegetable samosa, prawn crackers, chicken balls and fried crab claws. It was incredible. I don't know if they use less MSG or something, but the food definitely tastes a lot fresher and nicer than any other Chinese I have had before. It's the only one I'll go to now, and if you haven't ordered from there yet, you really ought to. 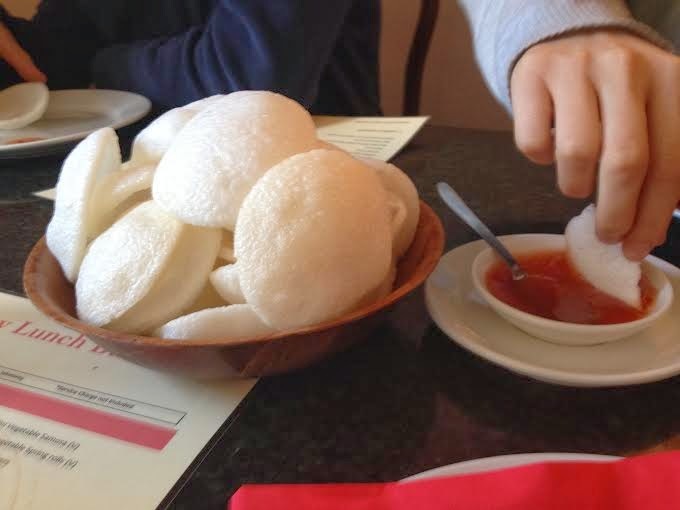 It's great value for money, the meat is cooked to perfection and they give you free prawn crackers! 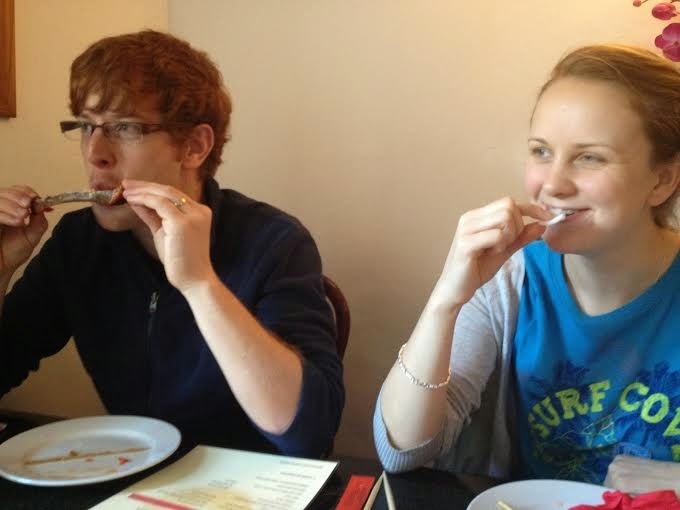 Do you have a favourite Chinese restaurant/takeaway/buffet? I love chinese food, but a lot of restaurants turn it cheap and nasty, so when you find a good one it's always a bonus!